Regardless of your hatred for assignments, the time to do them will always come. How do YOU deal with them? 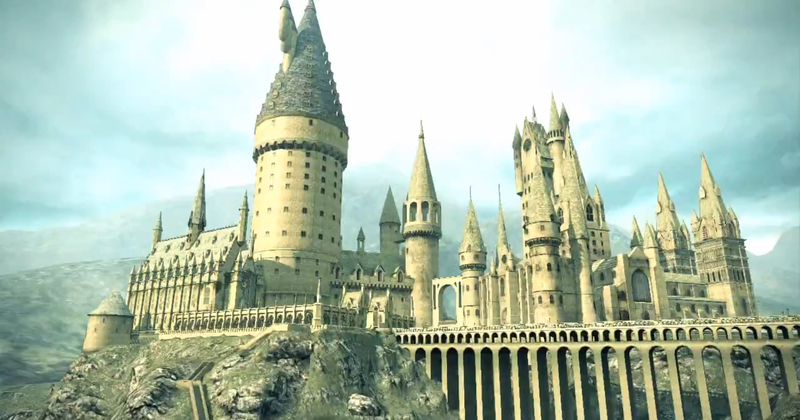 You thought you’d never get the magical experience that Hogwarts has to offer. That is, until you accepted a place in Dublin City University.